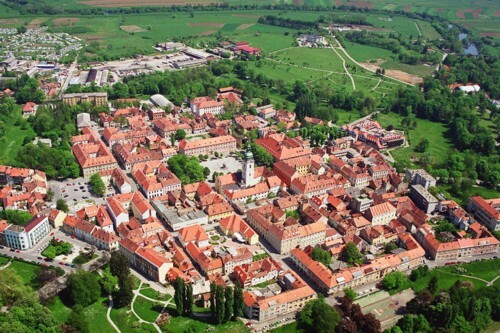 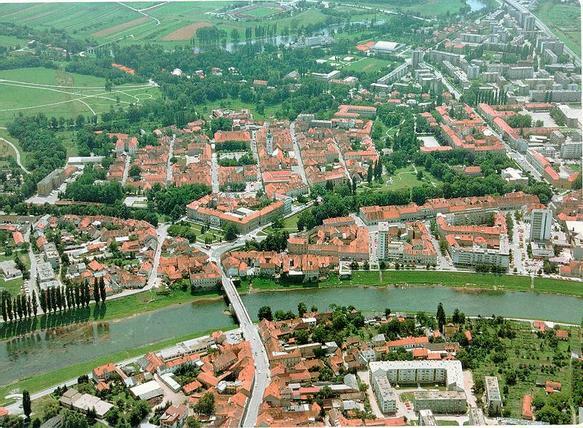 Karlovac is city of Croatia (Karlovacka Zupanija). 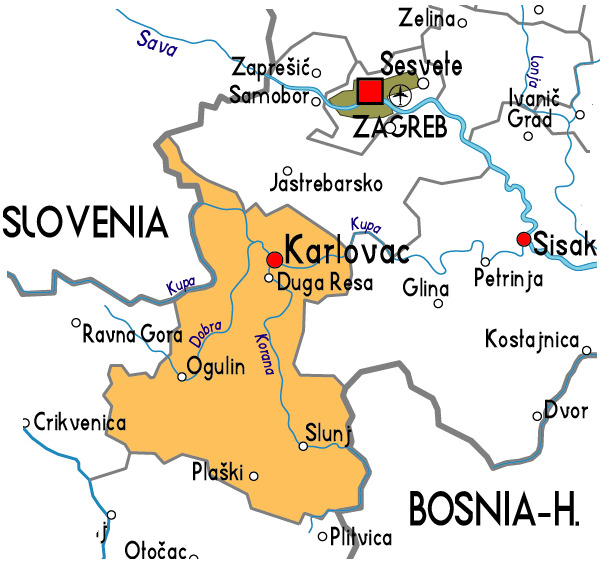 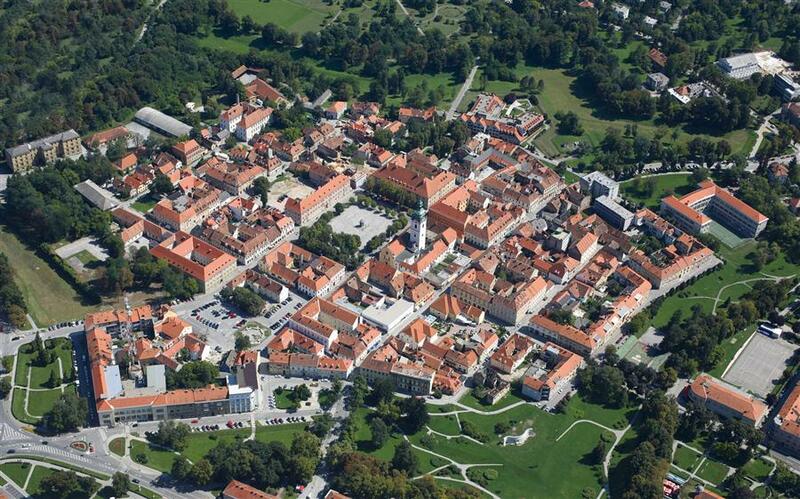 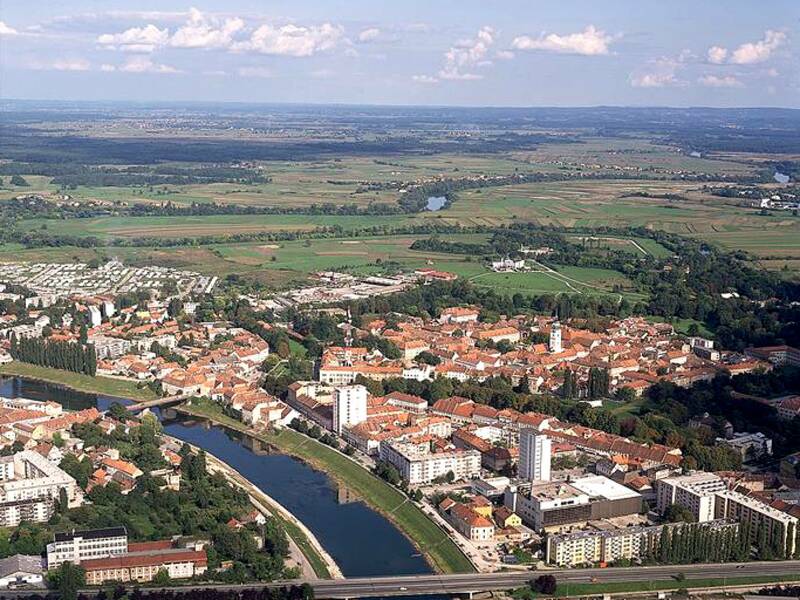 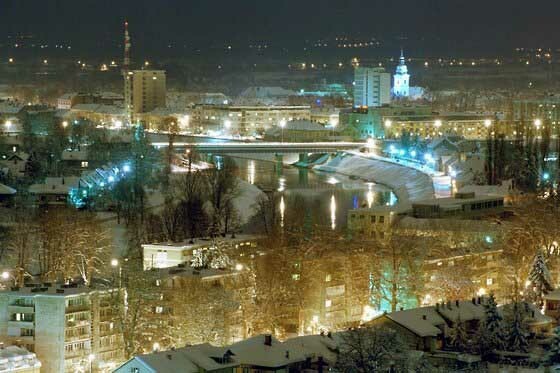 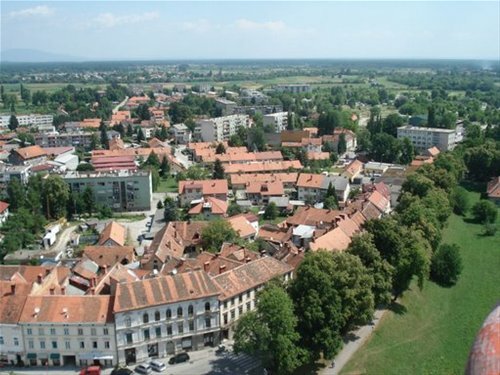 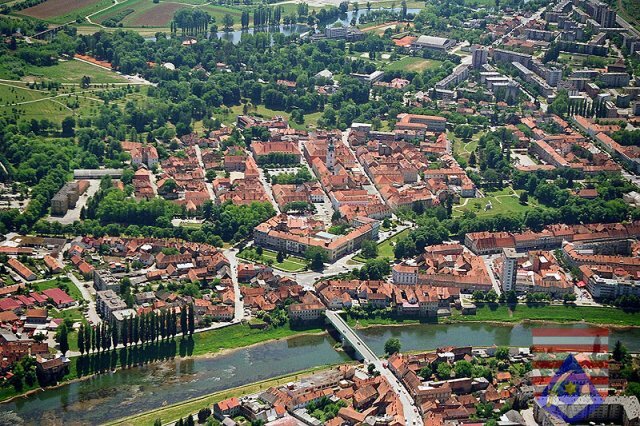 The population of Karlovac: 48,123 people. 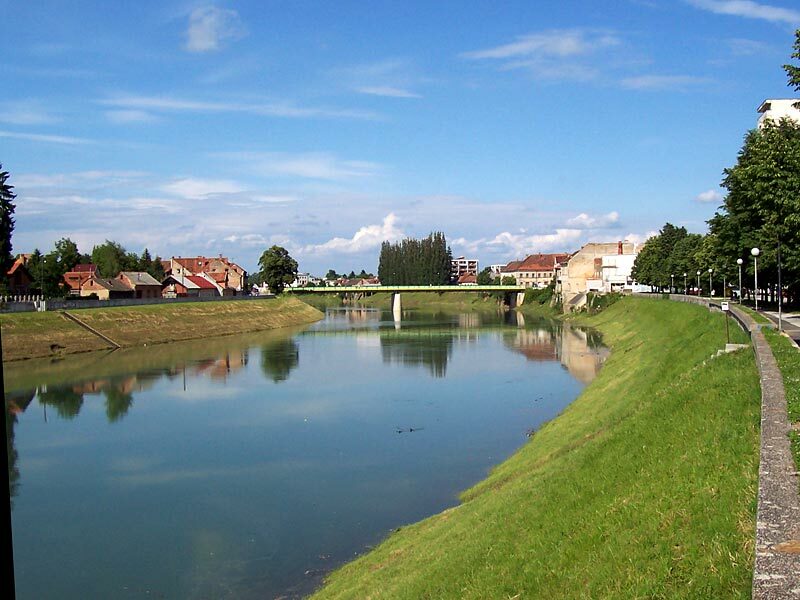 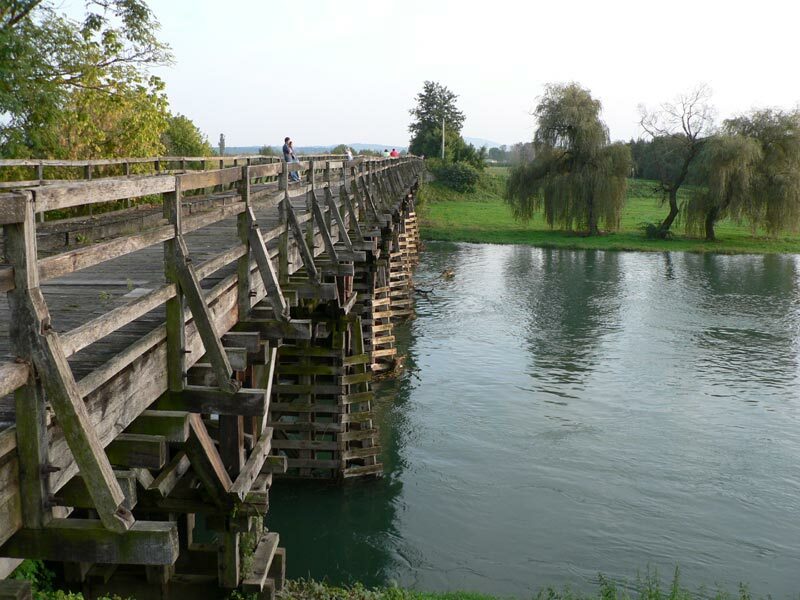 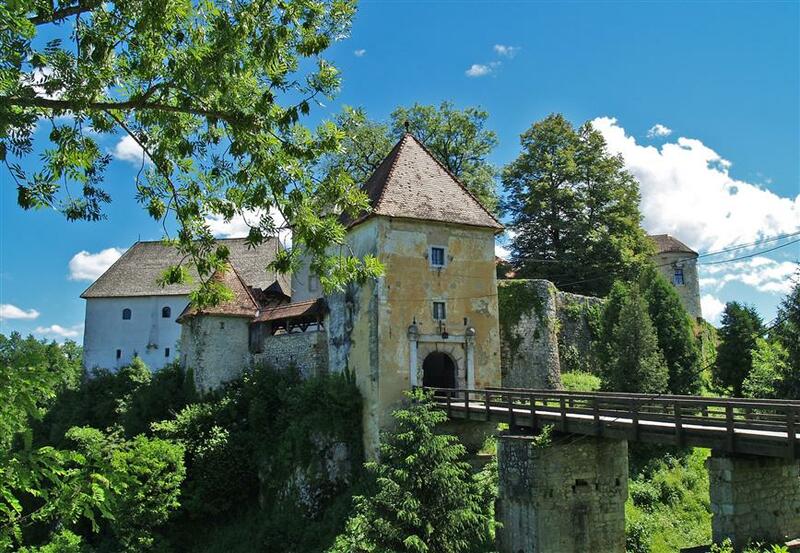 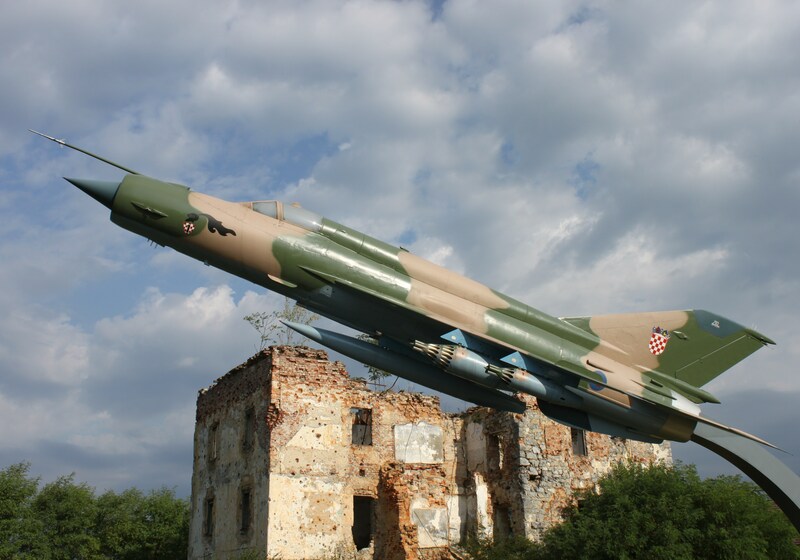 Geographic coordinates of Karlovac: 45.48722 x 15.54778.